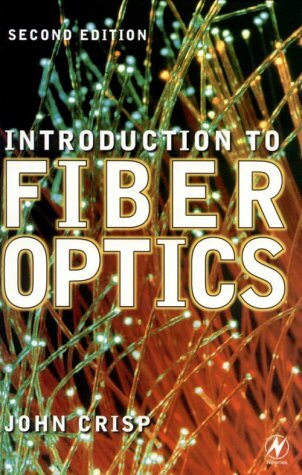 John Crisp's Introduction to Fiber Optics is well established as an introductory text for engineers, managers and students. It meets the needs of systems designers, installation engineers, electronic engineers and anyone else who wants to gain a working knowledge of fiber optics with a minimum of maths. Review questions are included within the text to enable the reader to check their understanding as they work through the book. The second edition includes new chapters on LANs, installation techniques, and the international BICSI standards. جميع الأوقات بتوقيت جرينتش+4. هذه الصفحة أنشئت 09:06 AM.